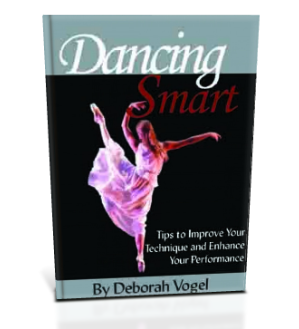 This Dancing Smart ebook is a compilation of questions from dancers and teachers that Deborah has answered over the years. There are more than 400 pages in this valuable ebook. 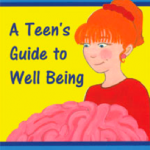 The questions are organized by body part and can be quickly and easily accessed from links in the table of contents. You will need Adobe Acrobat reader installed on your computer to read this ebook.